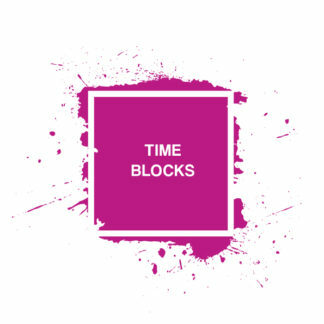 To provide an ‘above and beyond’ personal service in creating visually exciting, commercially effective, design and illustration solutions, whilst maintaining an environmentally sympathetic approach to day to day operations and print. Design and illustration services, based in Derbyshire UK, operating worldwide. 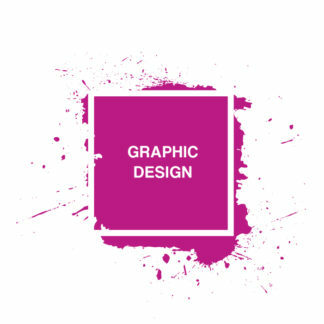 Specialising in design for print. Giving clients creative design that works for them. Please take a look at the testimonials page. Passions at Evoke lie with effective design, a great personal service and impeccable quality, all with as little impact on this beautiful planet as possible. Keeping overheads low and standards high by working remotely, reducing paper usage in the office and offering recycled paper stock for print, plus options for carbon neutral printing. If you have a project in mind or would like to speak about your options in improving the image of your business, please feel free to get in touch for a chat or a no obligation quotation.